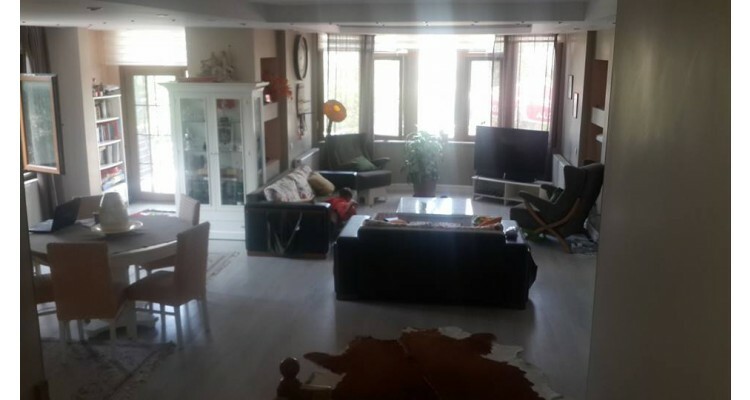 The house is located in Bahcesehir, one of the most beautiful suburbs of Istanbul, at the entrance of the city from the European side. It is a three-storey maisonette of 280 sq.m. 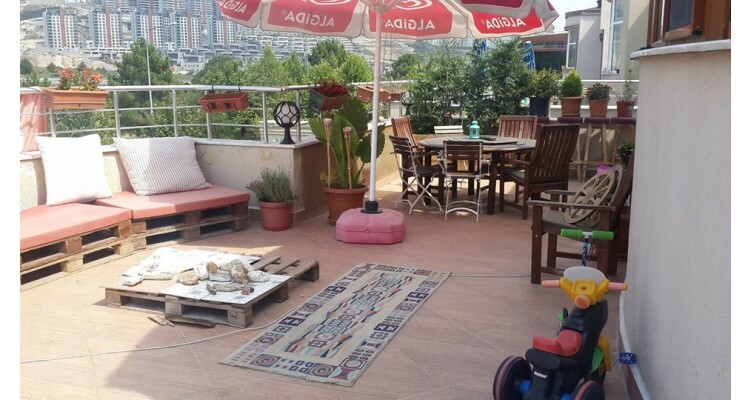 with five spacious rooms, a large living room and a lovely balcony with beautiful views. 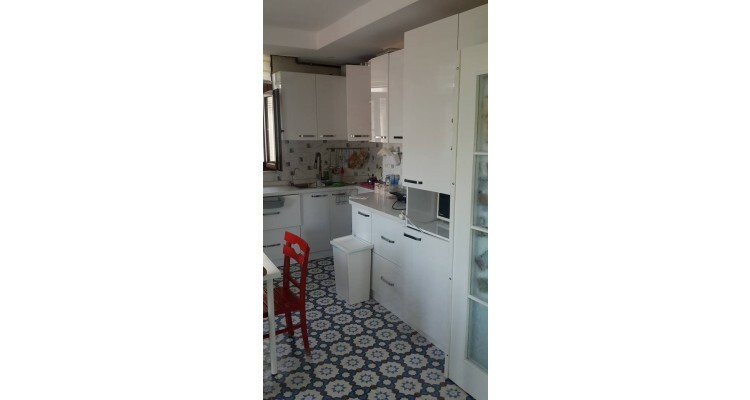 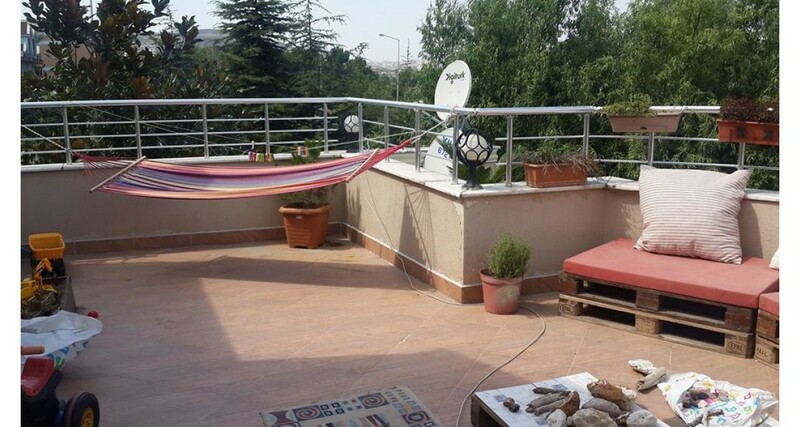 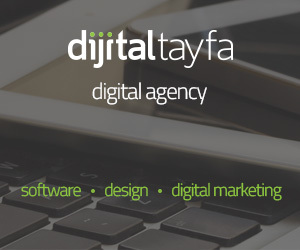 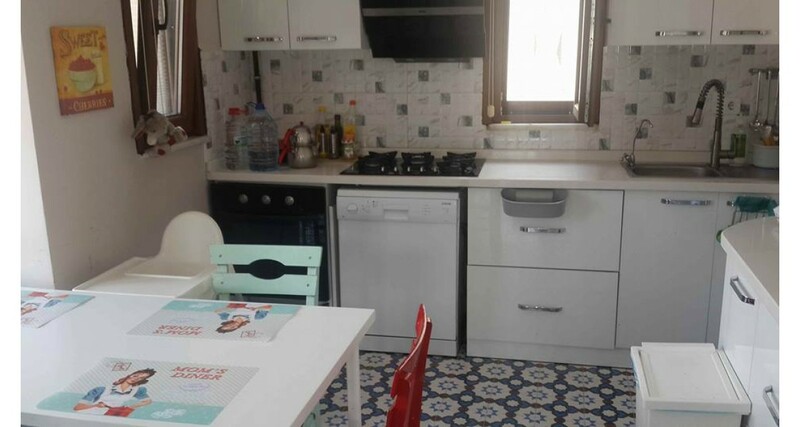 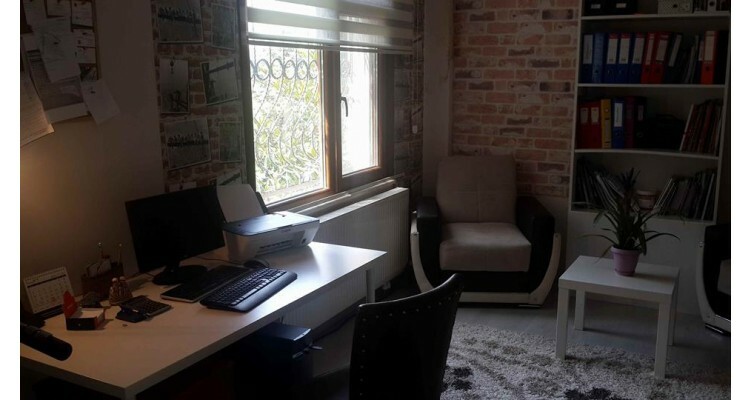 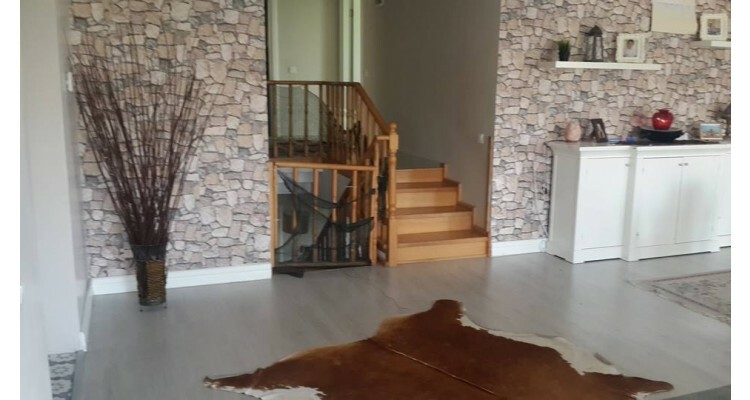 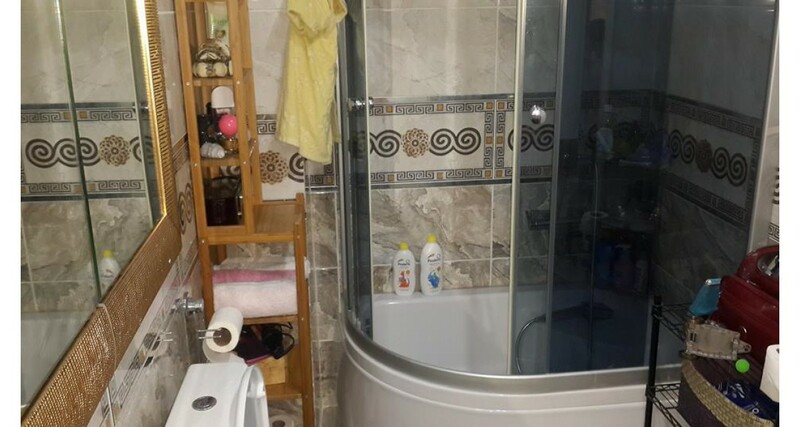 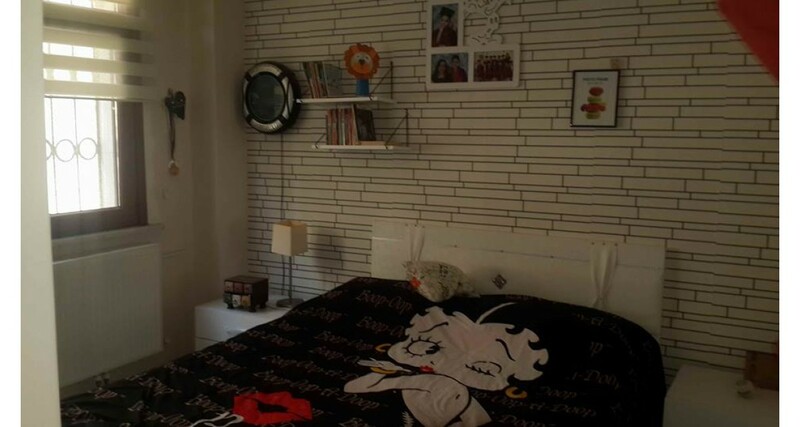 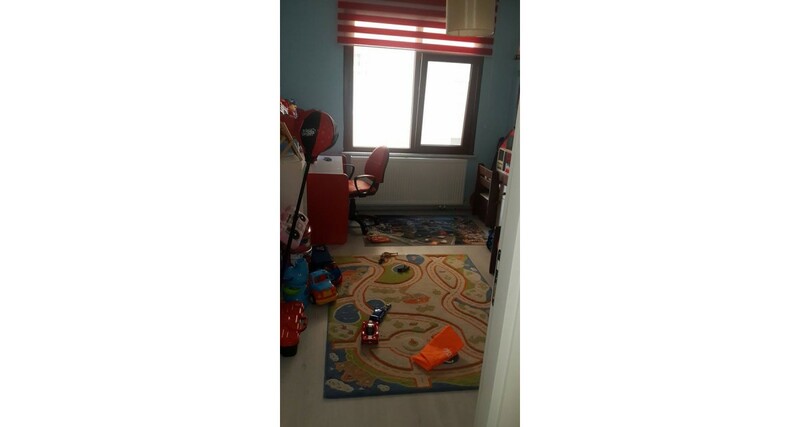 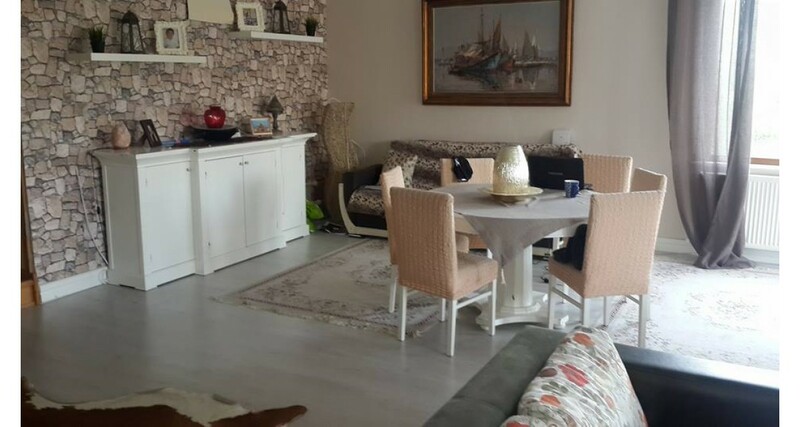 The house also has three bathrooms and a fully equipped kitchen, and is just around the corner from the large and modern bazaar of the area called Pazarturk, and just across the street from the town's bus stops, where most of the bus-lines to the central areas of Istanbul start from. 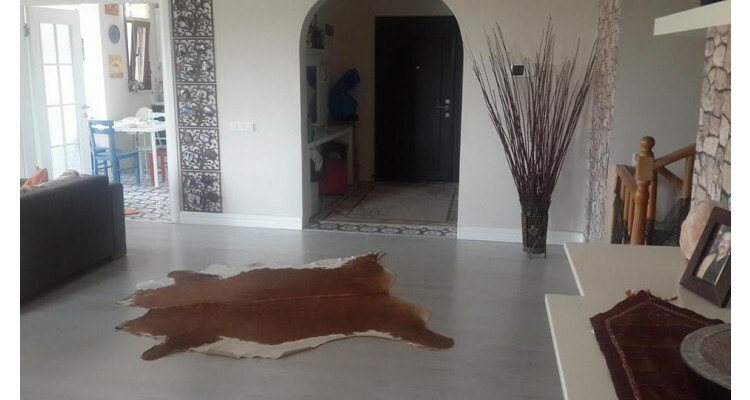 It is for sale either empty or fully furnished.